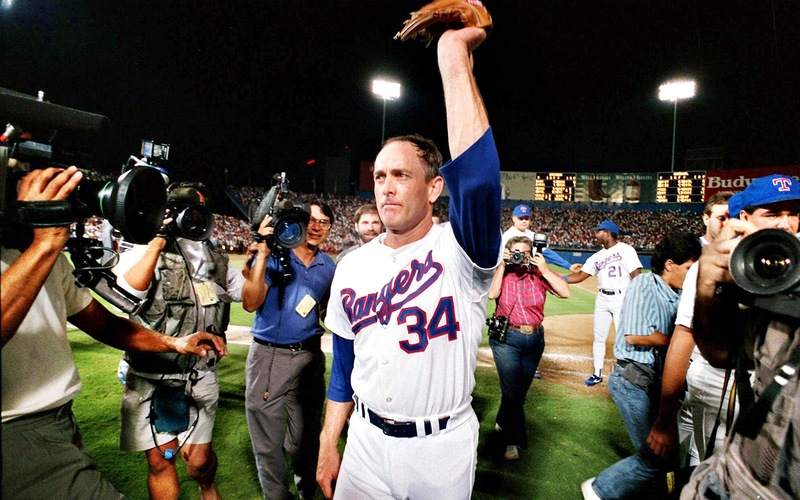 On this day in sports history, Nolan Ryan pitched a no-hitter in his 100th game. It reminds me of a sports director from the YMCA that hired me as a volunteer basketball coach, and I continued to work for him for the next 12 years. 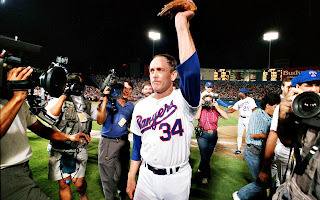 He used to catch in the major leagues and his first rookie at bat was against Nolan Ryan. The game was over, and the manager needed a pinch hitter. The manager looked down the dugout, and every player pointed at the the sports director. The rookie went up to bat. After three pitches, and he was back where he started in the dugout. The experience and the try was there, but the results didn't work out. That is what keeps some people trying to succeed. You never fail until you quit. Some people don't know how close to success they are when they stop working at their dreams.